Here’s the witch in action. If you want a review you can check out what we said about the 2016 version of the witch. There are some good things to like about the Home Accents Witch. For one, she’s pretty inexpensive. At $89.99 you don’t have to break the bank to bring her home. And if you wait until the weekend of Halloween she will likely be reduced about 20-30%. If you wait until after Halloween the witch will be around $20 or so. I noticed that Home Depot only had a few of the witches in stock so if you really like her you probably should pick her up before someone else does. 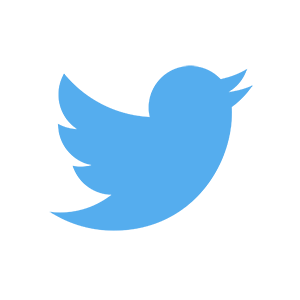 Rolling the dice and waiting for a discount could blow up in your face and you might miss out. Another great thing about the Home Accents Witch is that she is very kid-friendly. 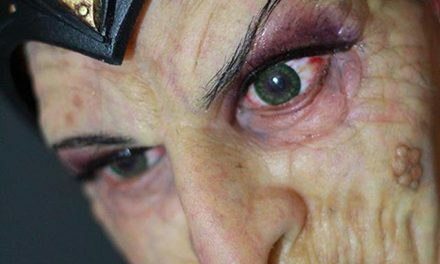 The 2017 Home Accents Witch doesn’t say anything creepy or scary when she is activated. Having a green face this year could be slightly scarier to children but when she talks you notice that the prop is definitely a friendly witch. I put all my props out for my Halloween party but on Halloween night I only put out a few that I think won’t upset the smaller children who come trick or treating. 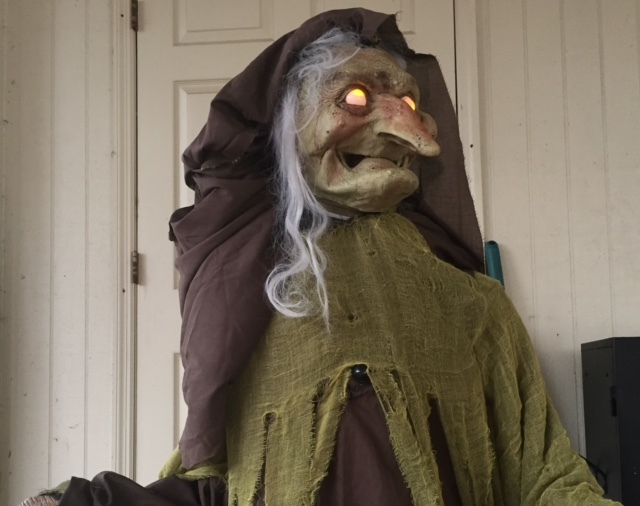 Last year I put the Home Depot Witch out on the porch and watched as all the kids walked up to her to see what exactly she could do. 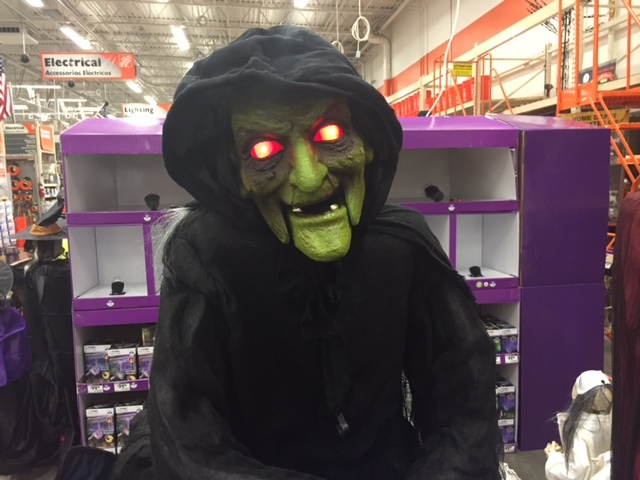 As for whether or not you should buy the Home Depot Witch, I would pick her up as long as you can get her cheaper than $50. 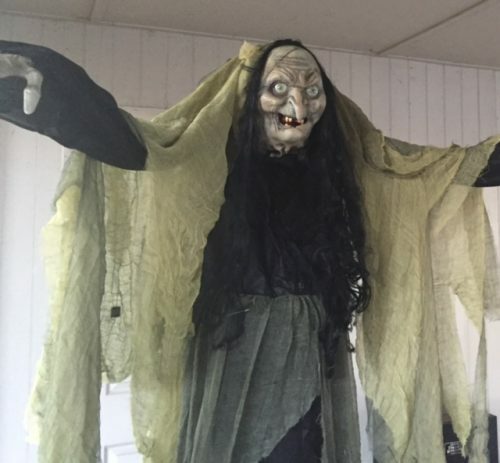 There are so many Halloween props out there to choose from but there aren’t many that don’t come across as too scary to kids. This one is an inexpensive prop if you wanted to pick something up to stick on the porch to interact with the neighborhood kids. 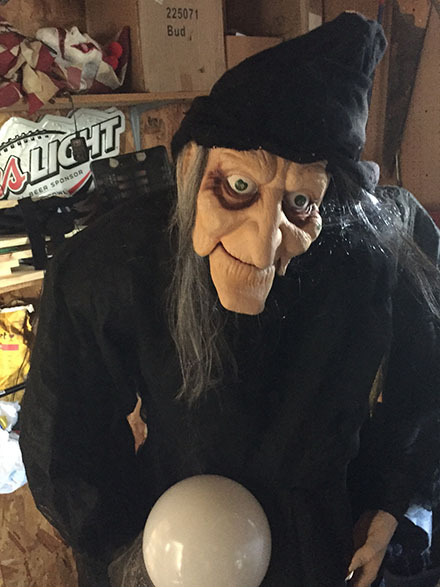 The Home Accents Witch isn’t he best Halloween prop I own but she serves her purpose and I’m glad I have her out for all the kids to come see and interact with.